This is a wall cladding project by our client in Lebanon. 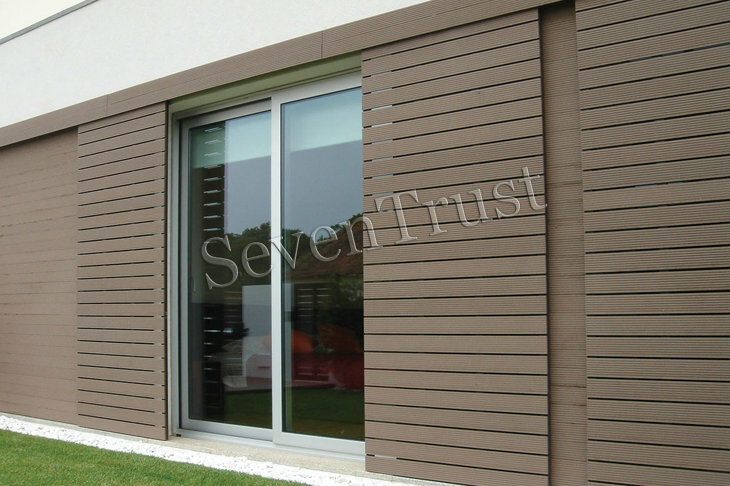 Mr. Imad is doing a lot of large construction and building projects, and he is only importing the WPC wall cladding material from us in China. From the year 2015, Mr. Imad has been ordering the WPC wall panels from us for 5 big projects. He likes the design of our panels, especially the wood emboss on the surface, which makes the walls he installed look more like wooden walls. The wall panels that Mr. Imad has been ordering is the 156x21mm interlocking panels.